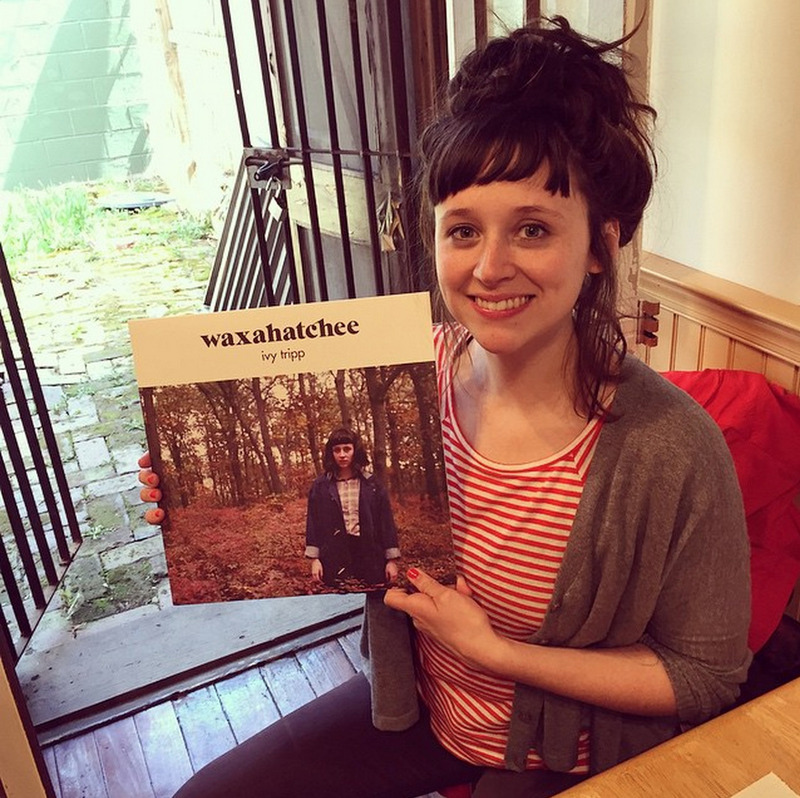 WAXAHATCHEE – New Album ‘IVY TRIPP’ Out Now… | TURN UP THE VOLUME! 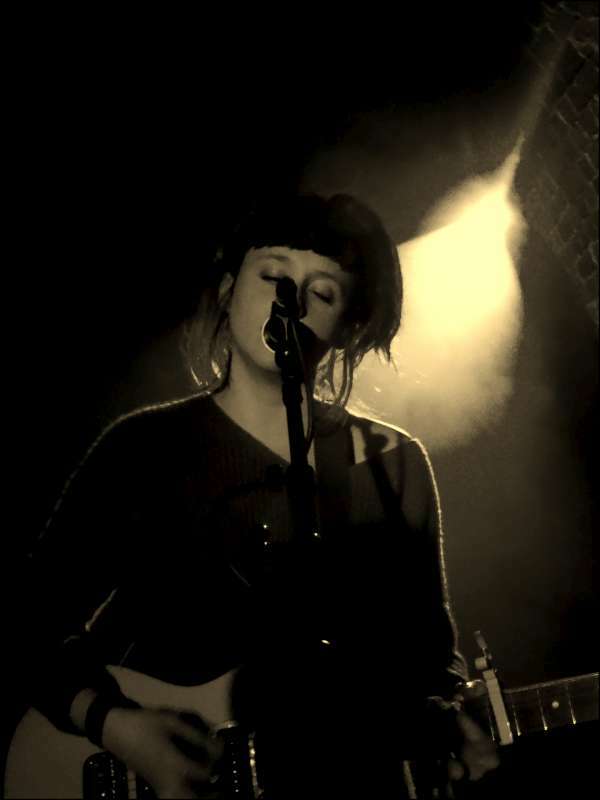 Waxahatchee is Alabama-raised singer-songwriter Katie Crutchfield. 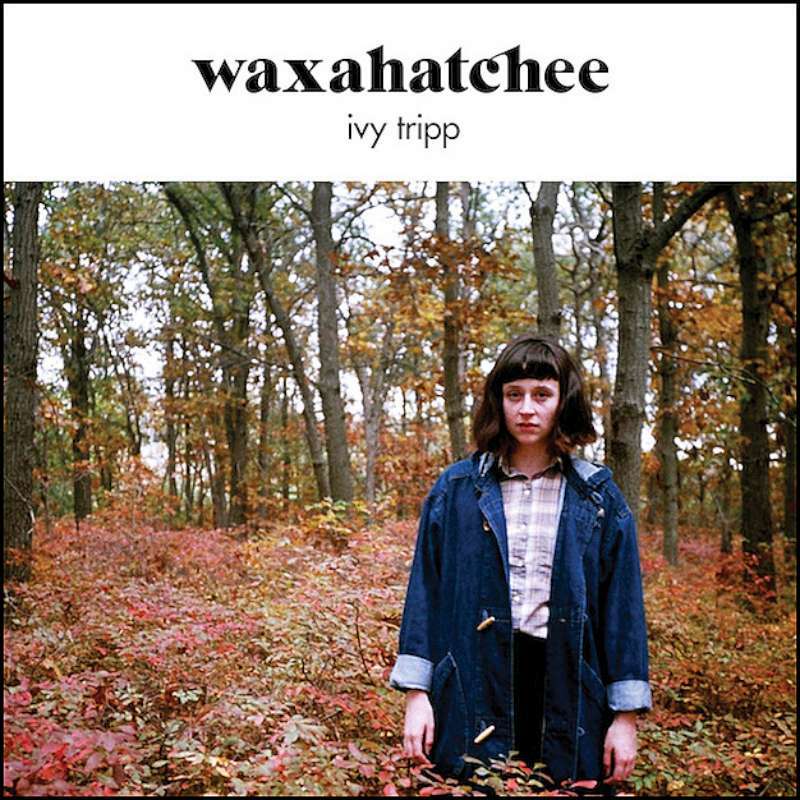 New LP IVY TRIPP is her third longplayer. It’s a powerful, emotionally personal collection of vulnerable songs.